Field Engineer is the world’s largest marketplace of IT engineering specialists that can help you establish a global presence and deal with client requests overseas. It’s the perfect cost-effective solution to help businesses of all sizes grow and scale their operations into other countries or across their nation. With over 40,000 engineering specialists spread across more than 180 countries, Field Engineer truly offers you a flexible global workforce that you can access wherever you’re located. Field Engineer bridges the gap between skilled independent IT engineers and demanding businesses that are scaling their operations. A virtualization engineer can provide you with a number of important services that can help you easily achieve a global presence. Whether it’s server engineers that can assist your clients with troubleshooting issues or virtualized environments that can create remote employment opportunities for your business, our freelance server virtualization engineers are more than capable of completing your work orders. Gone are the days of phone calls and slow emails with your clients; our dashboard is built from the ground up to be a simple and effective communication solution that connects you with prospects in seconds. Simply post a job on your dashboard and you’ll immediately receive offers to help you accomplish your work orders. 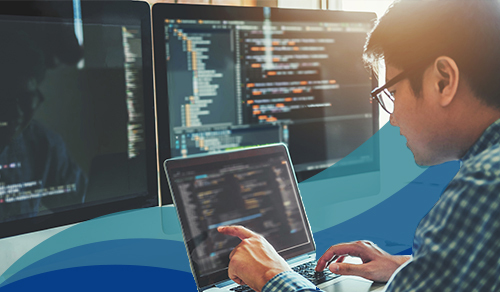 All of our IT engineers are certified, vetted and trustworthy professionals with years of experience in the field, so you can have peace of mind with a reliable global workforce.